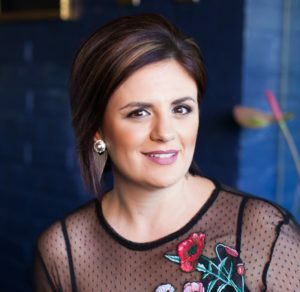 Kicking off 2019 with a forward-looking strategy, Media in Africa has announced the appointment of Marlene van Rooyen as managing director. Having been with the company for more than two decades, most recently fulfilling the role of editor in chief, heading up all content, copywriting and production for WALLS & ROOFS and FLOORS in Africa magazines and running all CPD events, Marlene has intricate knowledge of the industry and its players. She has now taken the reins with a vision to continue building this dynamic media platform, inform and inspire the construction industry, while helping businesses to succeed in a tough economic climate, building brands and telling the stories of the industry. 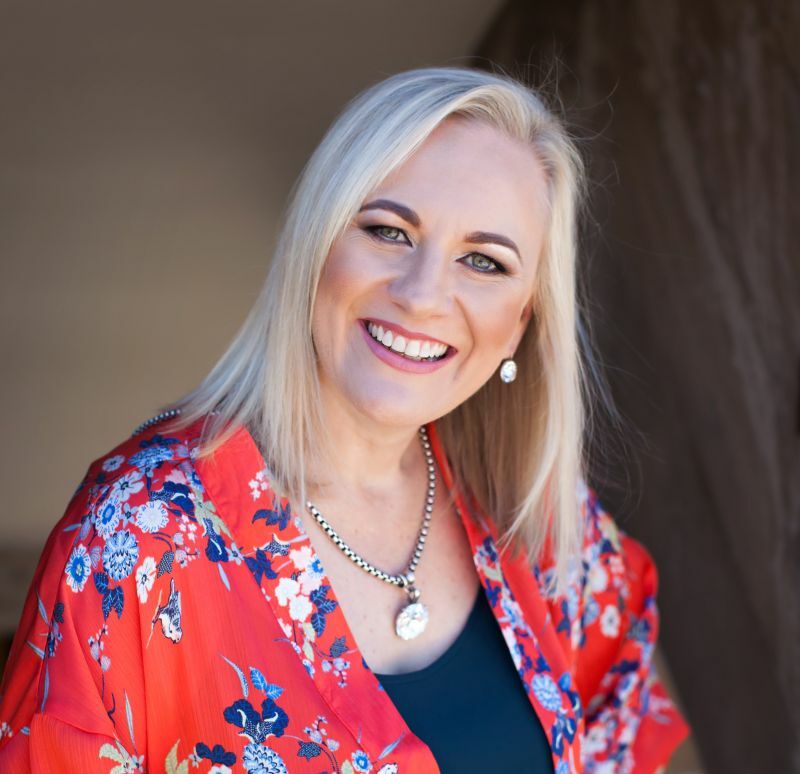 “It is with great pride and enthusiasm that we appoint Marlene as the new managing director of Media in Africa,” comments the previous managing director, Liezel van der Merwe, who will remain a shareholder of the company and will play a supporting role to Marlene. “I am confident that Marlene will take Media in Africa to new heights, navigating the company forward and growing all aspects of the business. Marlene has been working with us for more than 20 years, and we know this change will bring new opportunity and excellence to the company,” she says. In her new role, Marlene will build on Media in Africa’s vision to connect and inform the construction and related industries. Since printing its first technical journal in 1983, the publishing house has continued to create specialist publications, incorporated a variety of digital assets and social media under the Building and Décor brand, and produced successful roadshows and CPD events, growing clients’ footprints and adding value to the industry. Marlene points out that Media in Africa is no longer just a magazine publishing company, but a multi-platform media house that connect companies within the built environment on all levels. “We constantly stay in touch with our target industry to determine preferences and needs, and we keep abreast of the trends in terms of media consumption and advertising. This enables us to make sure that every client and reader benefit from our expertise and the choices of interaction we provide,” she highlights. The new year has also seen Roxanne Mancini, who filled the role of chief sales and marketing manager in the last year, moving on after twelve years to pursue her other passion for training and education. “We are very sad to say goodbye to Roxanne, who has been an integral part of Media in Africa for more than a decade,” says Liezel. “We are thankful for her contribution to shaping the business during this time and although she will be missed, we wish her well in her future endeavours.